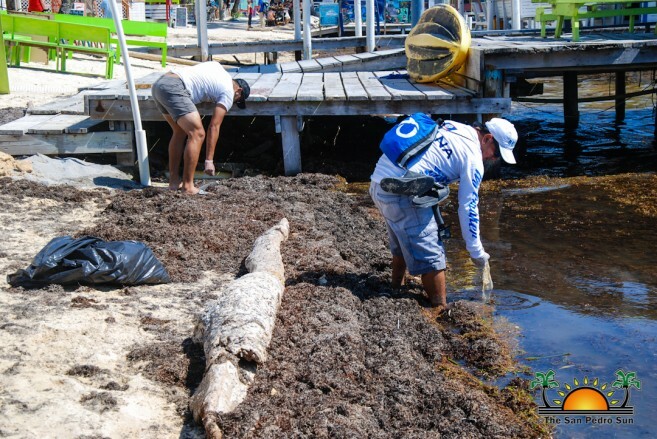 Oceana Belize hosted a beach clean-up campaign in downtown San Pedro on Sunday, March 4th. 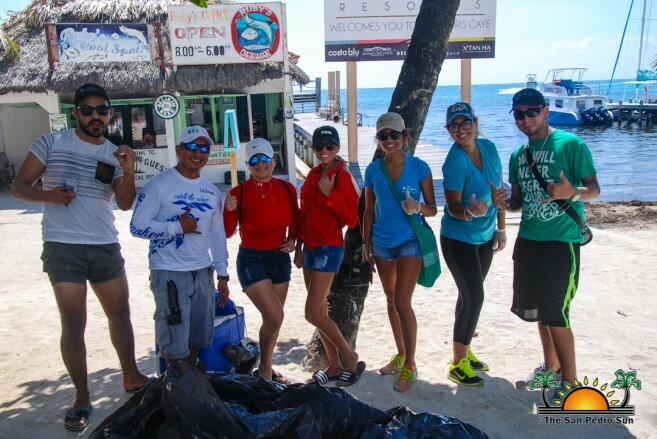 The activity was hosted as part of Oceana Belize’s Reef Week activities. At 9AM, a group of residents gathered in front of St. Peters Cemetery to begin the beach clean-up. 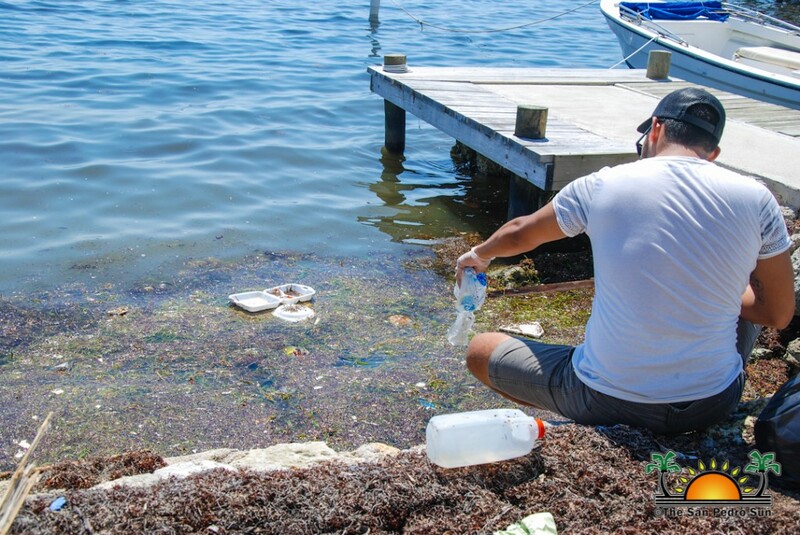 Heading south of the island, the team encountered large amounts of garbage on the beach such as plastic bottles, Styron foam products, and clothing among other items that are bad for the marine ecosystem. 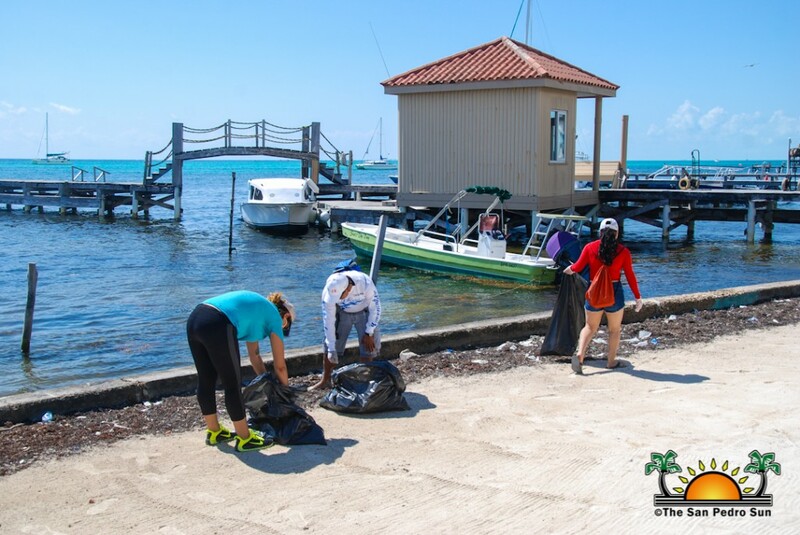 Around 10:30AM, the team stopped in front of the Belize Chocolate Company where they took a break and dumping approximately 10 bags loaded with garbage. After the short break, the team continued with the cleaning campaign, moving south where they encountered another huge amount of garbage. The clean-up campaign ended in front of the Island Academy. “I want to thank the group that came out and supported the clean-up campaign. 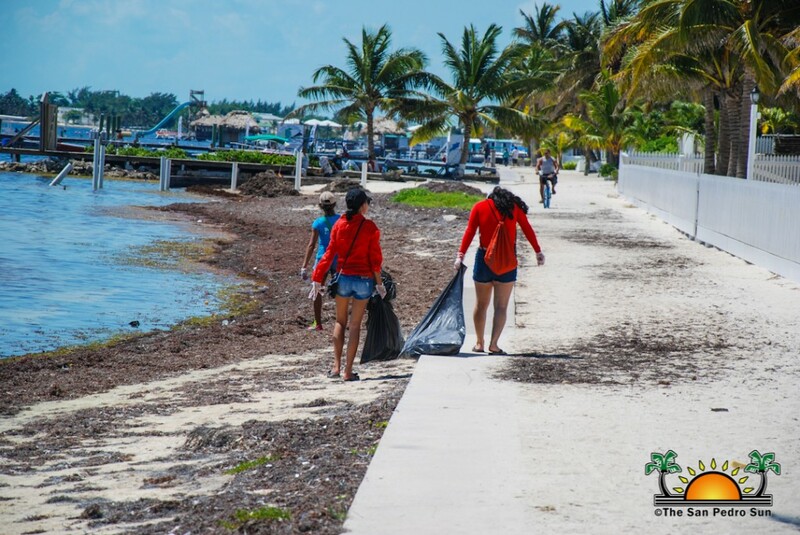 It is very important for people to come out and participate in these activities as it is everyone’s responsibility to keep the environment clean and protect our marine ecosystem,” said Oceana Belize Field Representative, Angel Briceño. Organizers of the clean-up campaign thank everyone that came out and was part of the activity. Oceana Belize takes the time to invite all islanders to their Cocktail and Conservation Fundraiser at Mahogany Bay Village on Saturday, March 10th.